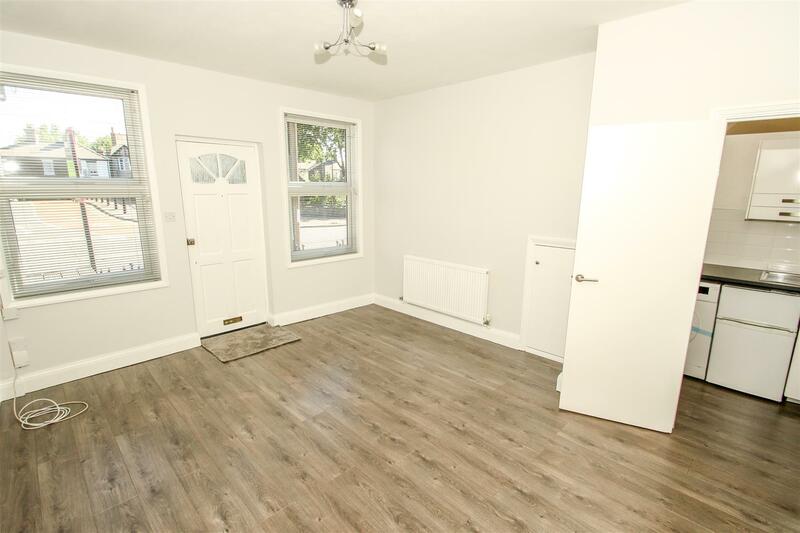 Guide Price £135,000 - £145,000 Fantastic first-time purchase or investment property, this one-bedroom ground floor flat is situated in central Southend. 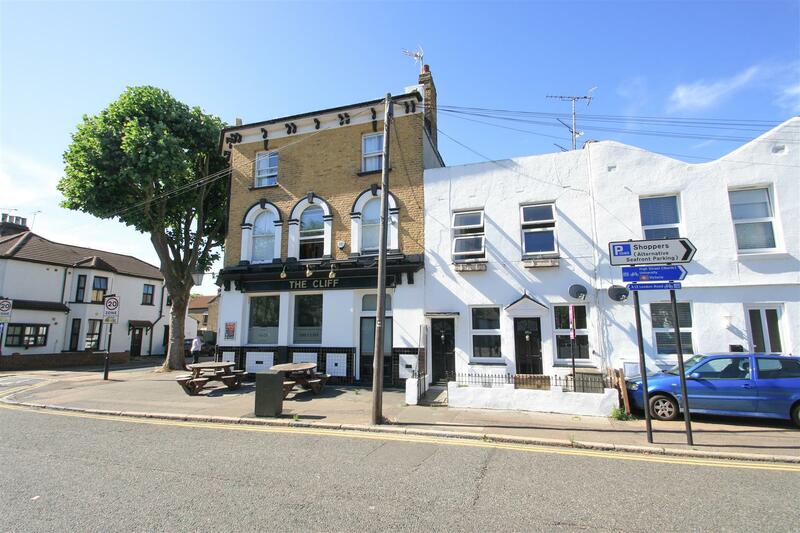 A great location just a short walk from the train stations with direct access to London, the town centre and convenient for the university campus. 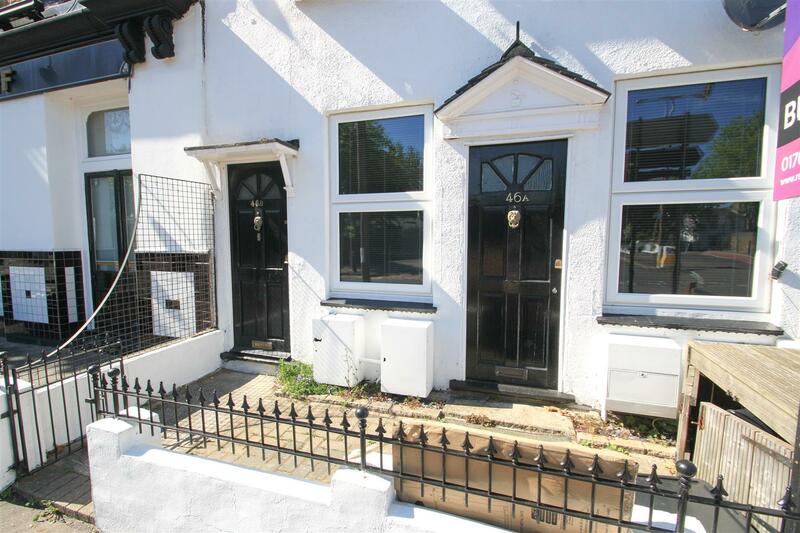 The property is offered with no onward chain and includes a share of the freehold. 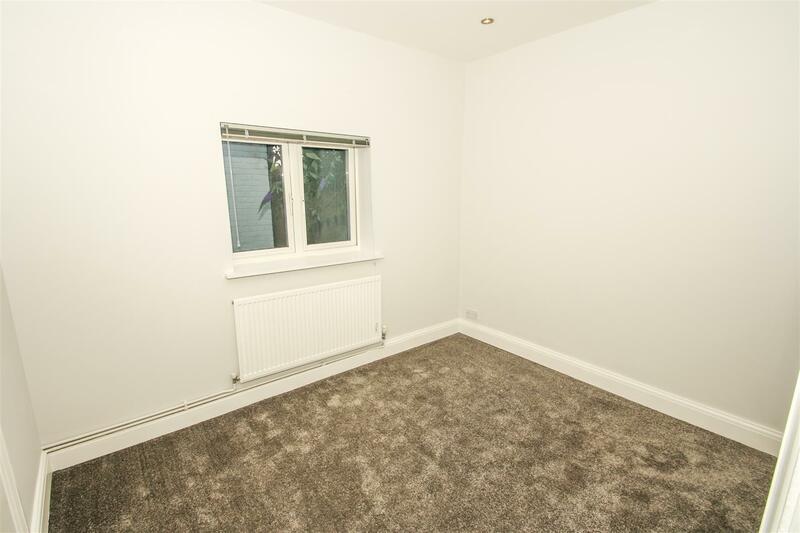 Double glazed and with gas central heating, this property has been refurbished by the current owner prior to being rented. 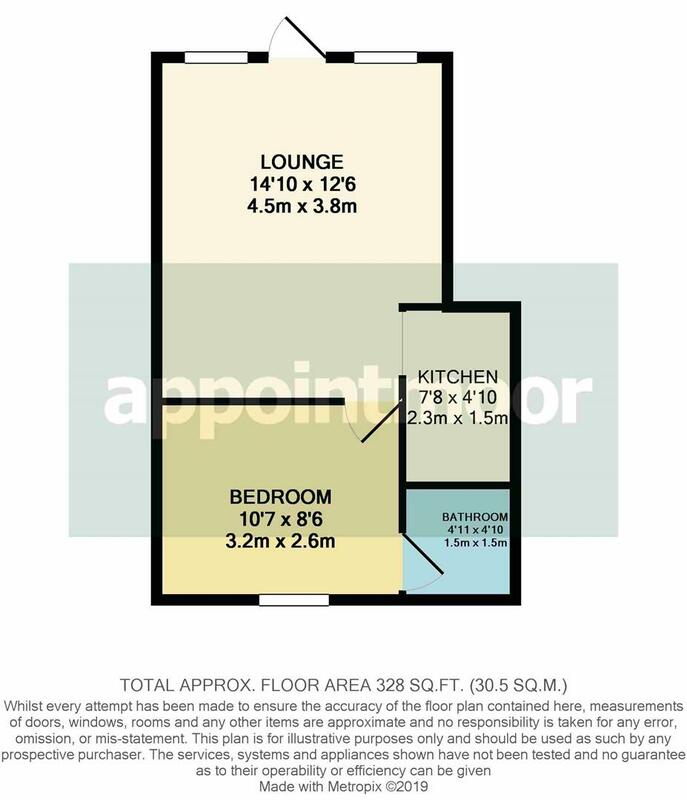 With a good size lounge/dining area, modern kitchen, double bedroom and shower room. Paved courtyard to front. 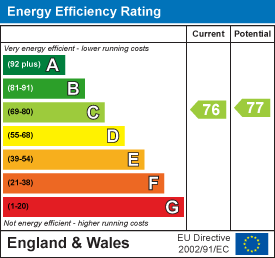 Two double glazed windows to front aspect. Storage cupboard, radiator, power points & wood effect laminate flooring. 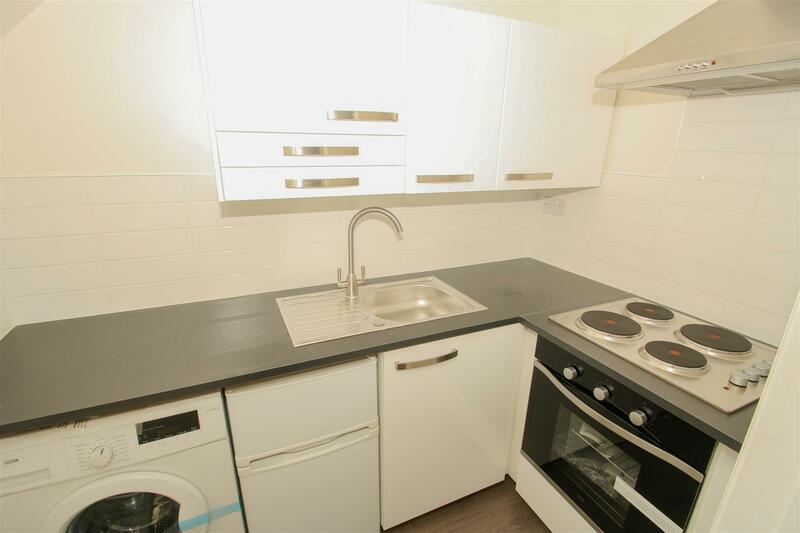 Wall & base kitchen units, rolled edge work surfaces, stainless steel sink & drainer, tiled splashbacks. Integrated gas hob & oven with extractor over, space & plumbing for washing machine & fridge freezer. Power points & vinyl flooring. 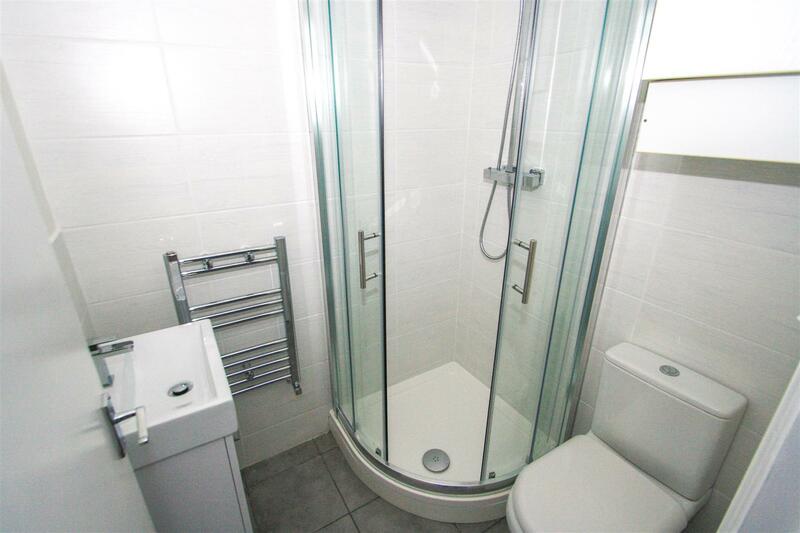 Shower cubicle with glass screen, low level WC, wall mounted wash hand basin, radiator, cupboard housing boiler, radiator, extractor fan and wood effect laminate flooring.